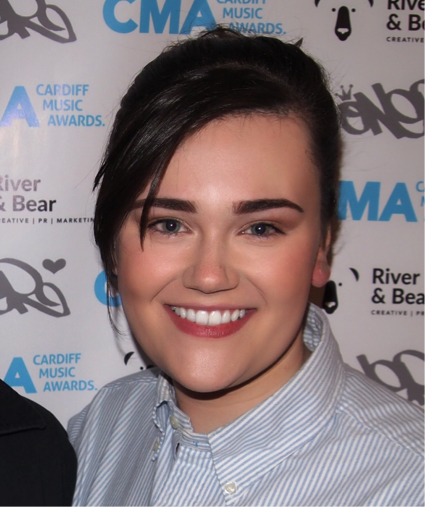 Bethan is a final-year undergraduate working towards a BA (Hons) Journalism, Media and Cultural Studies at Cardiff University. She has a keen interest in children’s media, and used it as a means of inspiration for her dissertation, entitled ‘The Gender-Specific Influence of Violent Cartoons on Children’. She was fortunate enough to land a Journalist position at Cardiff Times earlier this year and has taken on various responsibilities, including writing, editing, photographing, and creating output for the magazine’s social media profiles.